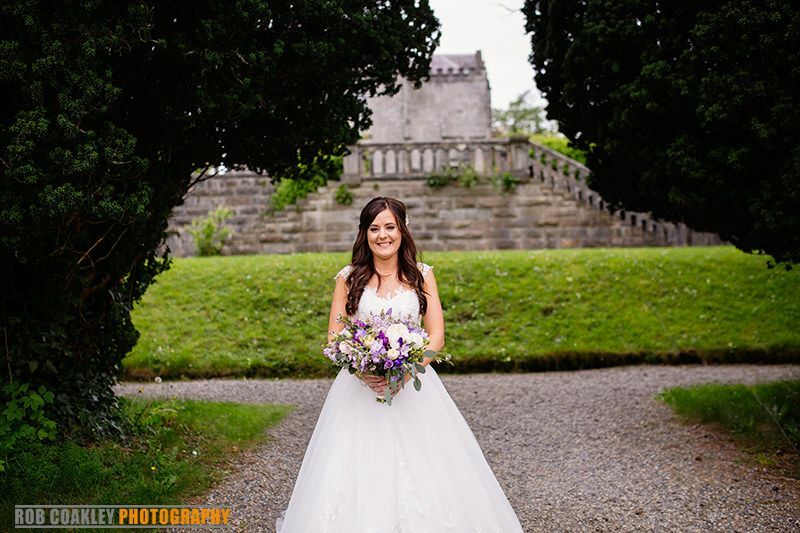 Voted "Best Castle Wedding Venue" for 2016 & 2017 at the "Brides Choice Awards" by leading online wedding webiste "Mrs2Be"
Belleek Castle is the ideal romantic venue for your wedding day. 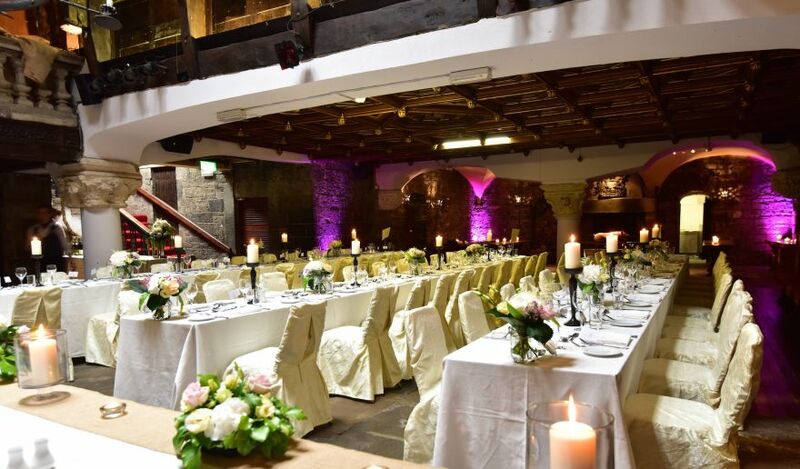 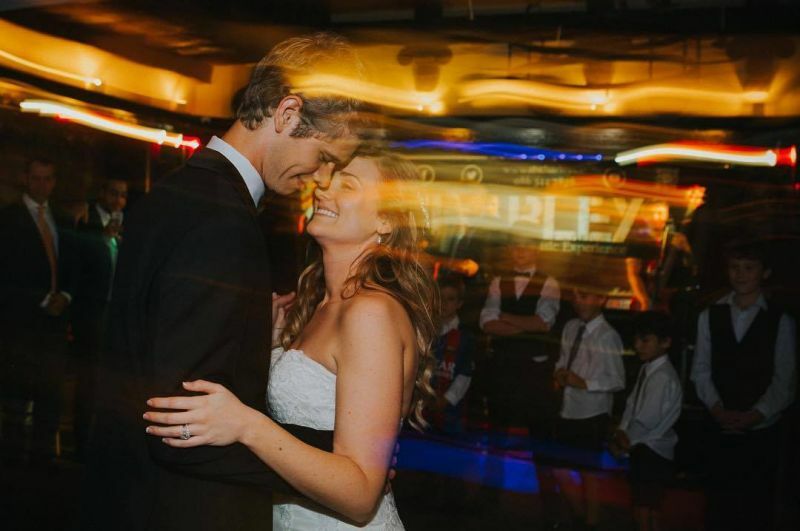 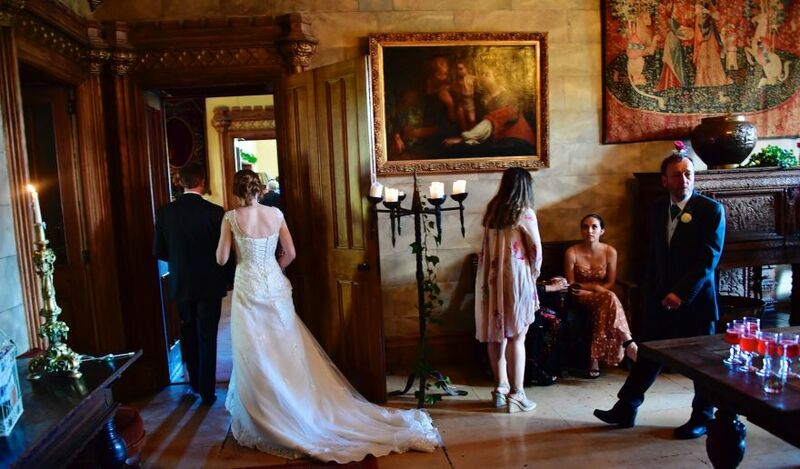 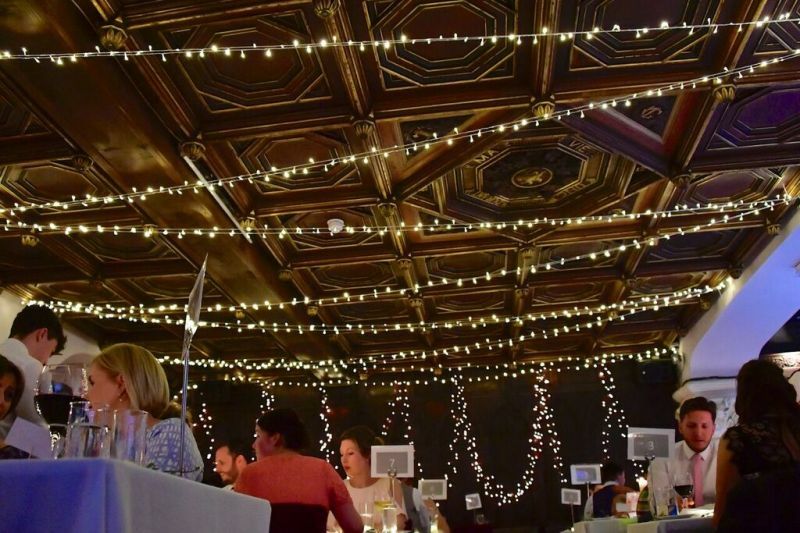 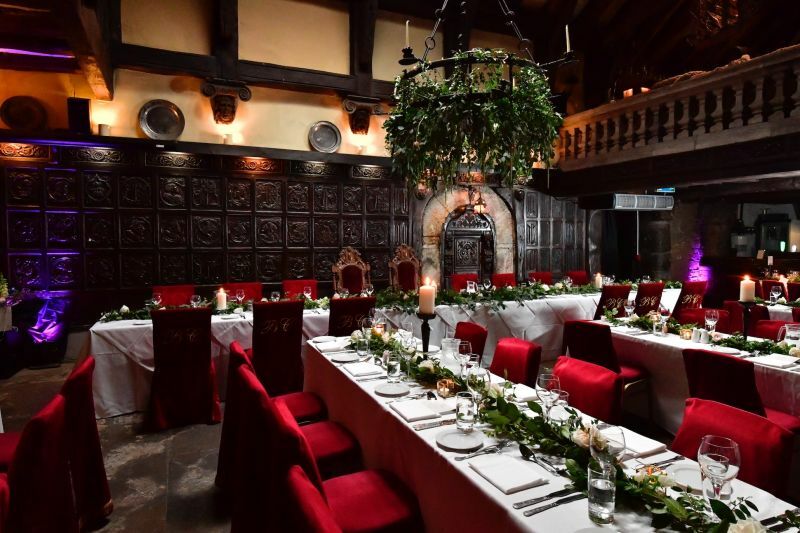 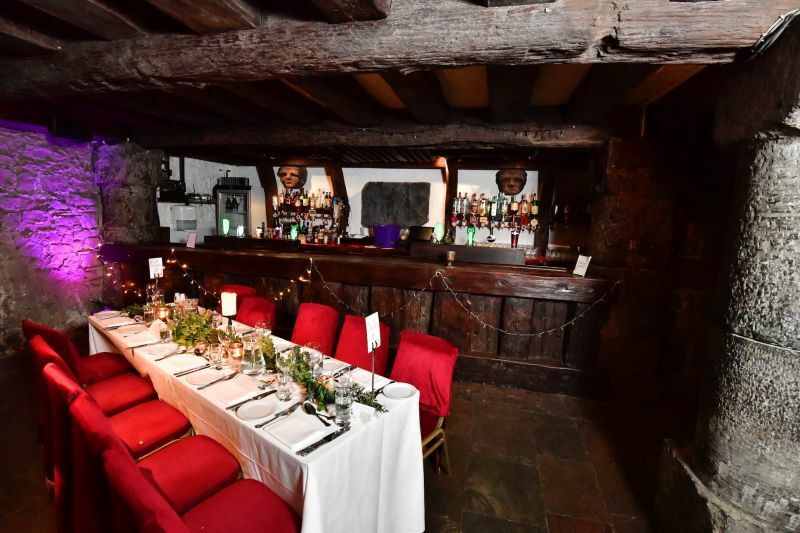 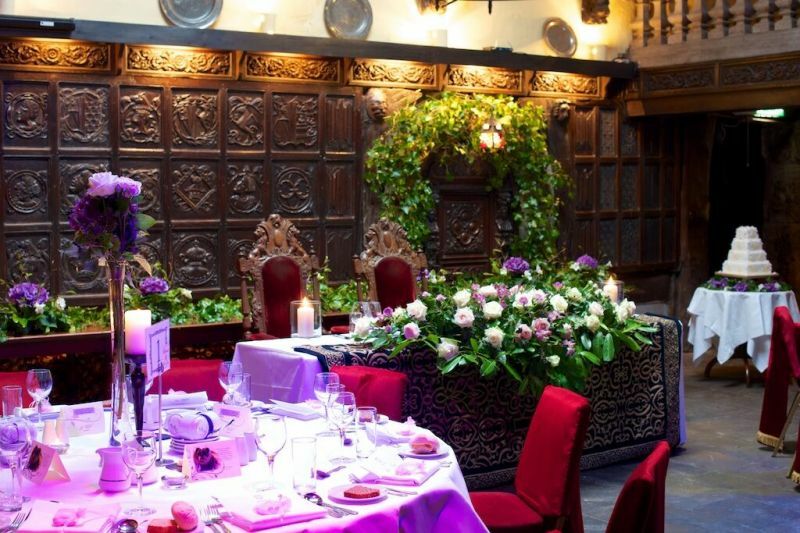 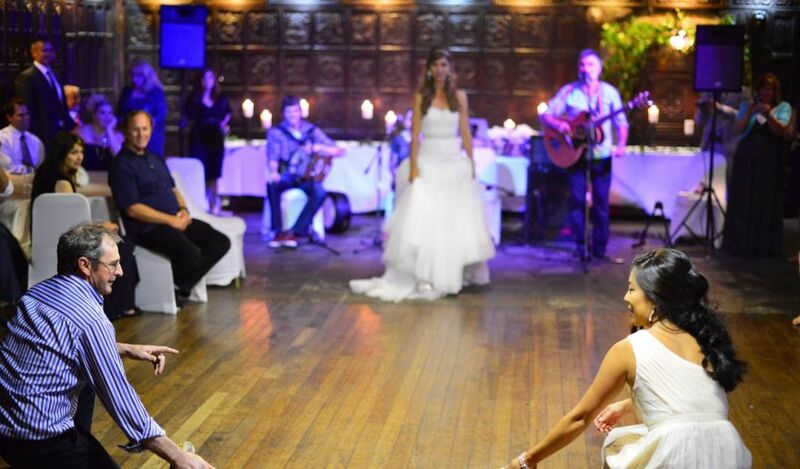 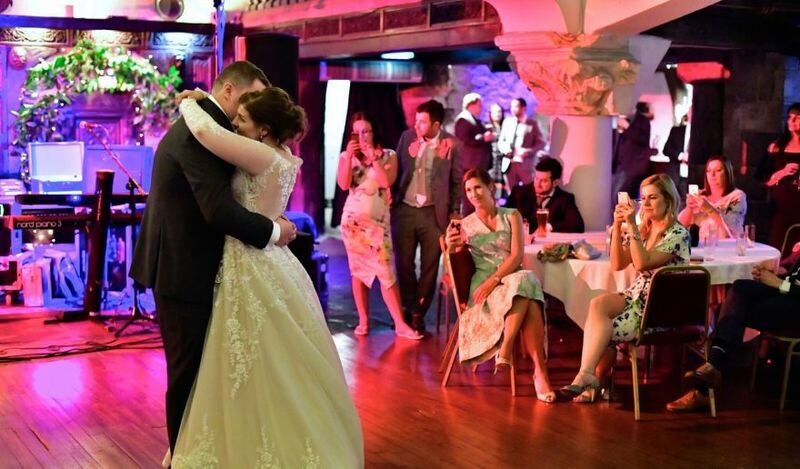 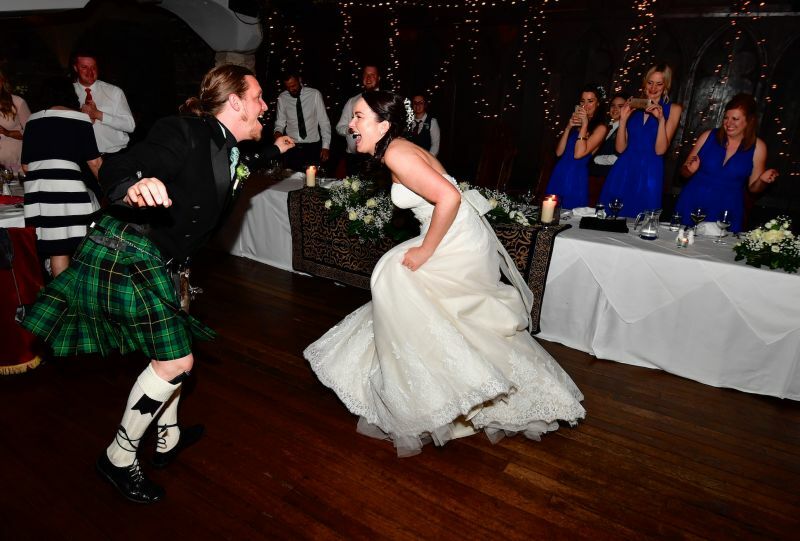 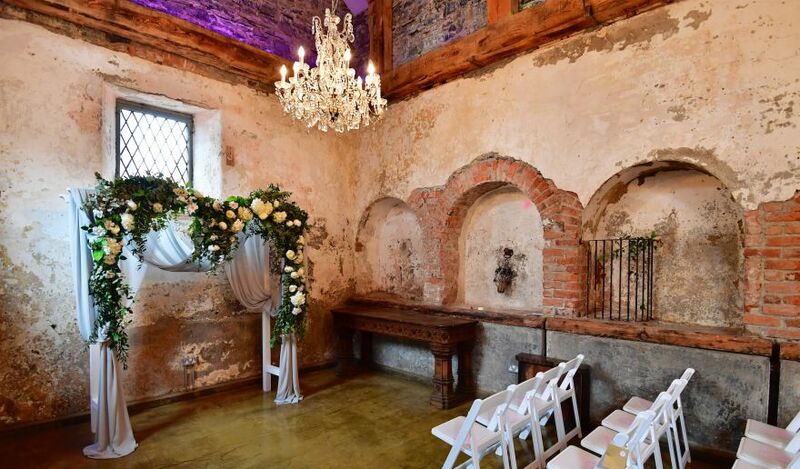 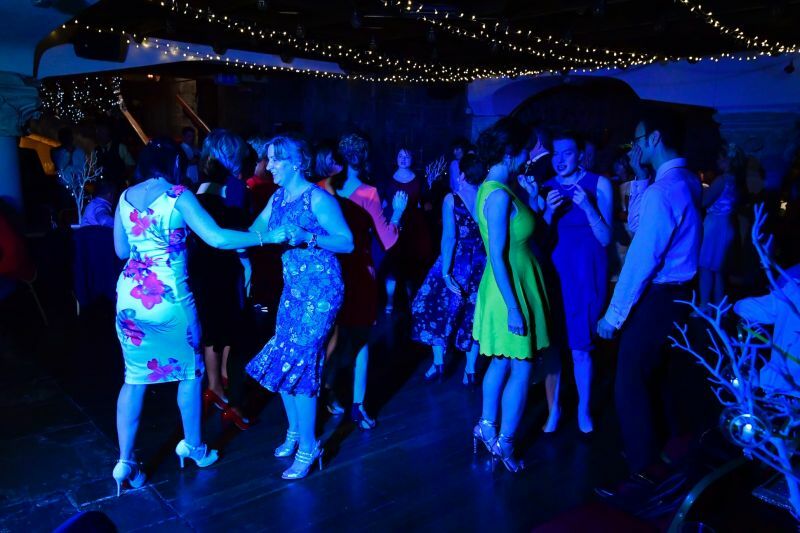 We can cater for the very small to the very large weddings, in either the Great Hall, or the charming and warm Library Restaurant. 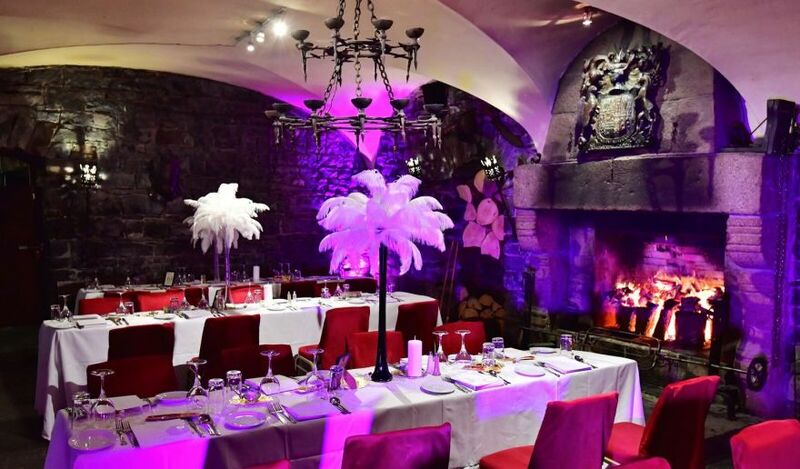 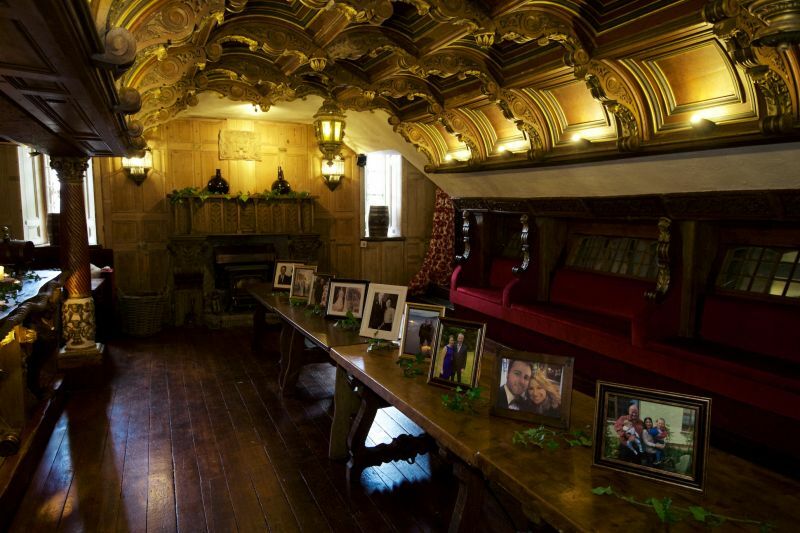 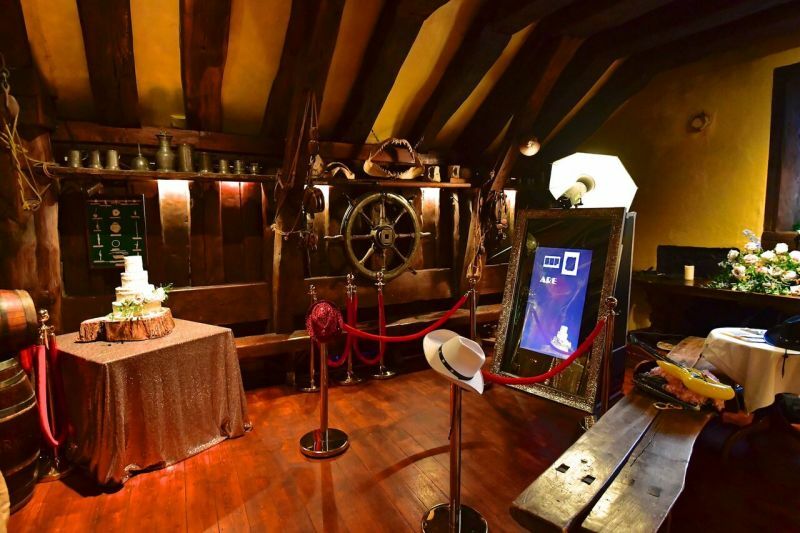 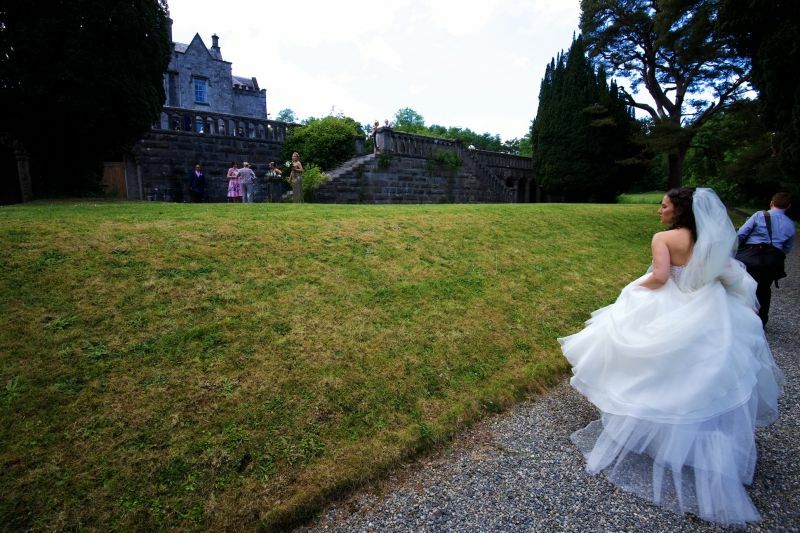 The enchanting Castle is located in 200 acres of woodland and is dating back to the early 1400's. 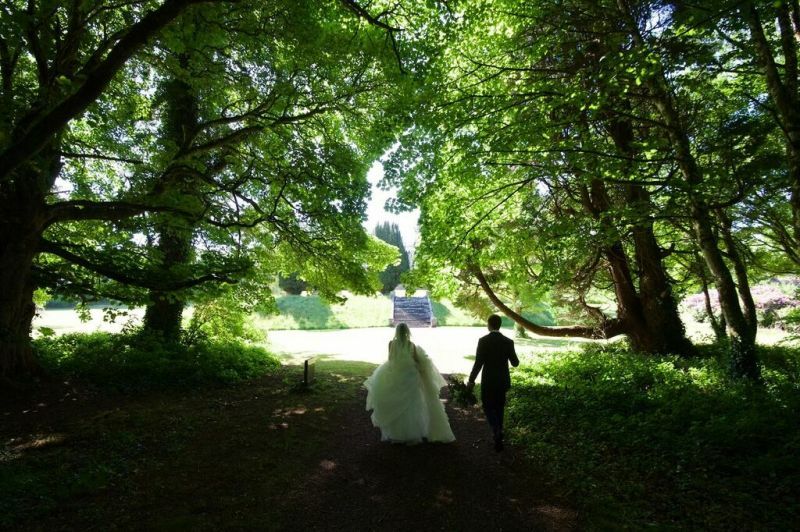 Our gardens are a beautiful backdrop for photos on the day, and there are many romantic photographic opportunities inside as well. 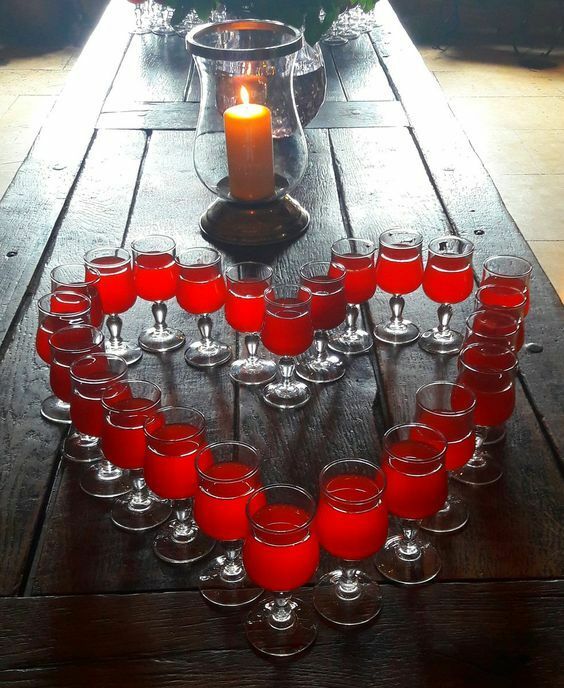 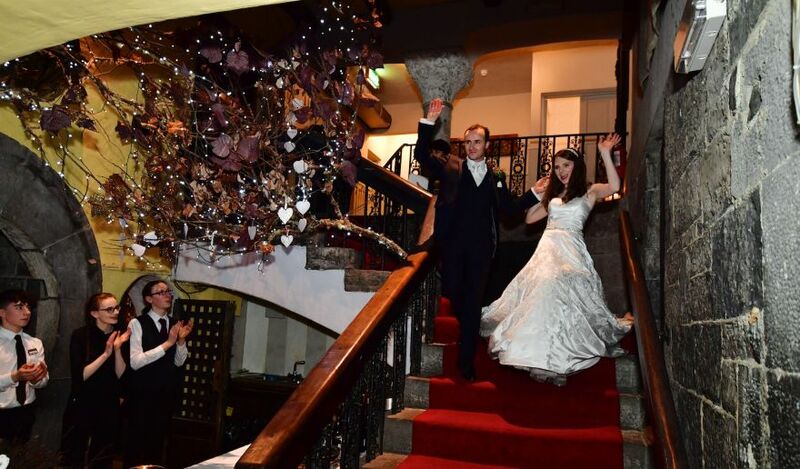 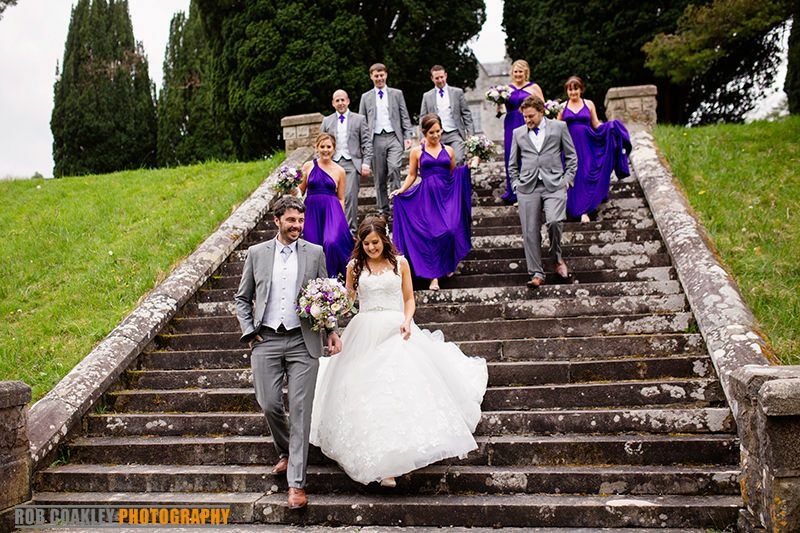 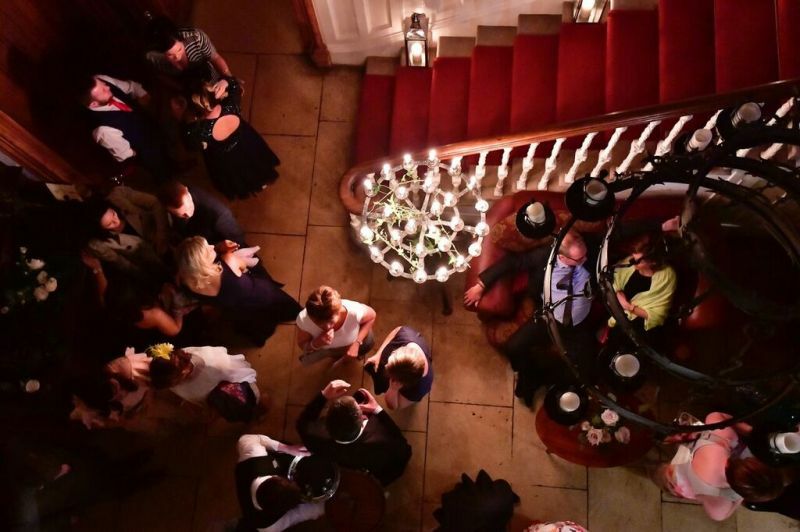 The grandeur and the splendour of the iconic country house, our exquisite food, many open fires, as well as our excellent service and attentive hospitality combines to make your wedding day at Belleek a truly memorable occasion. 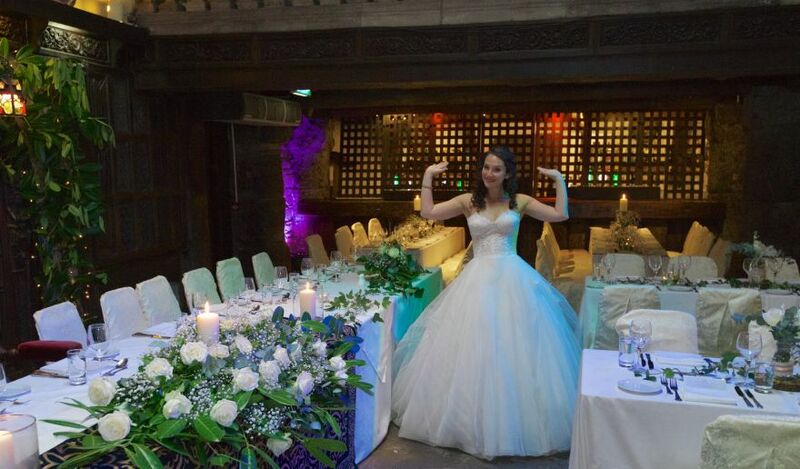 What we will give is “impact to your wedding”: Everyone deserves a tailored and unforgettable "Special Day", that's our philosophy. 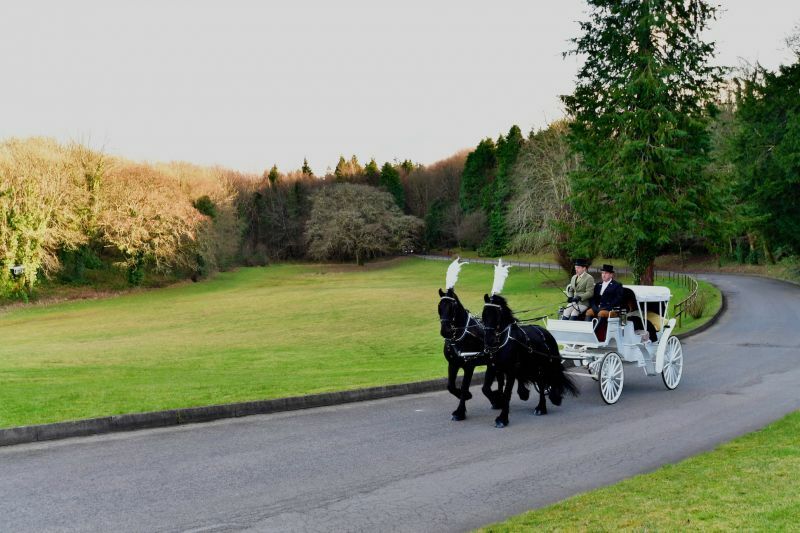 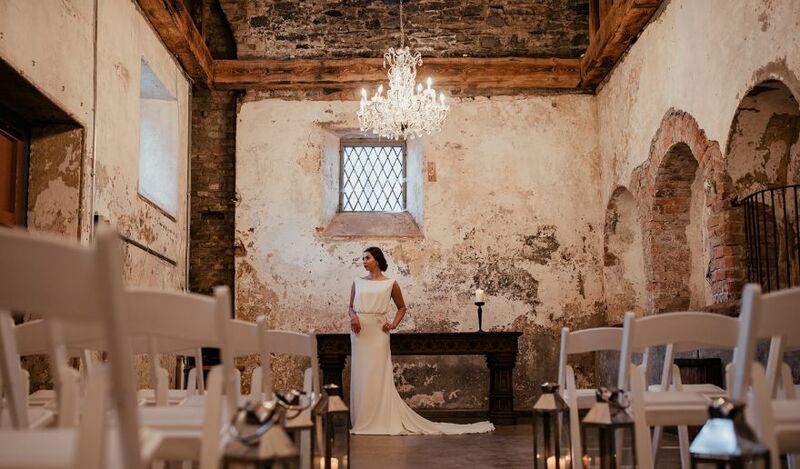 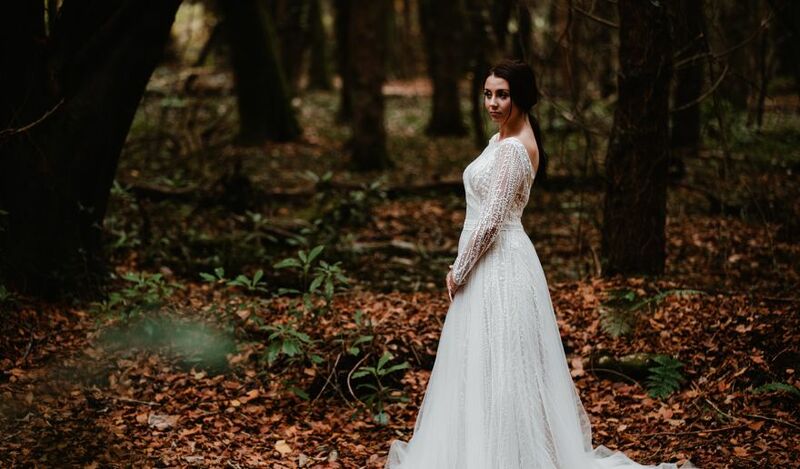 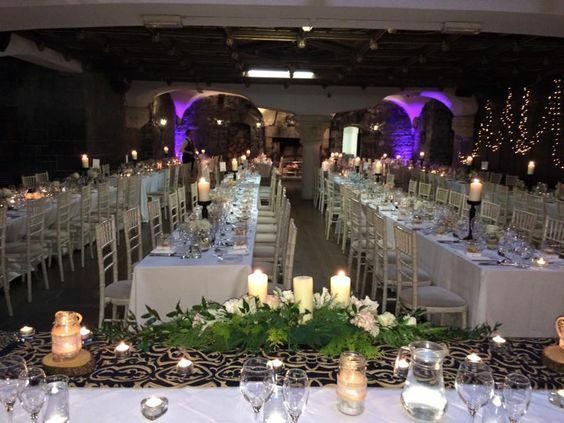 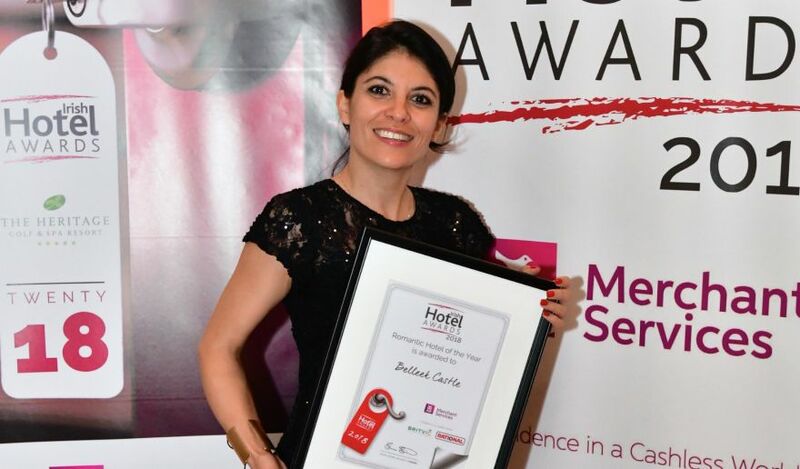 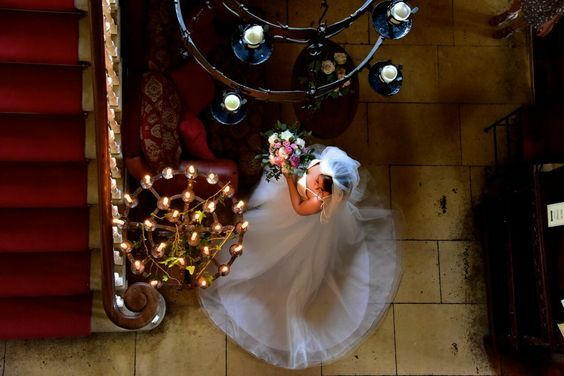 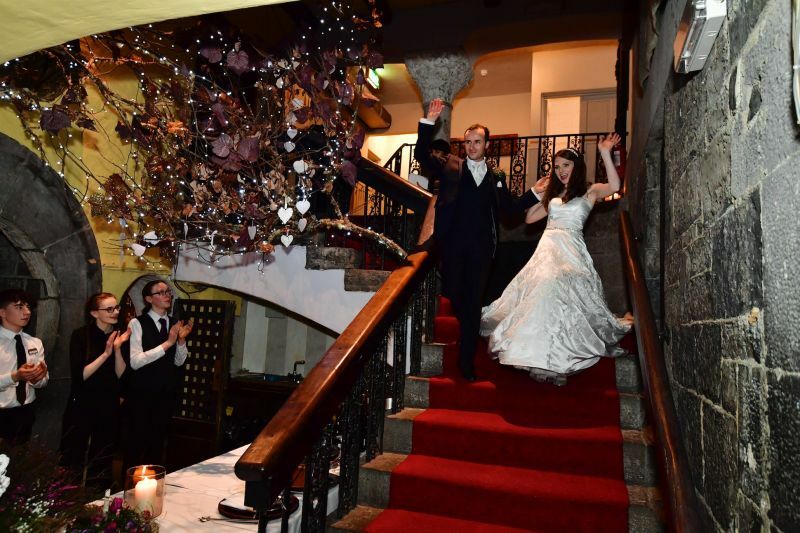 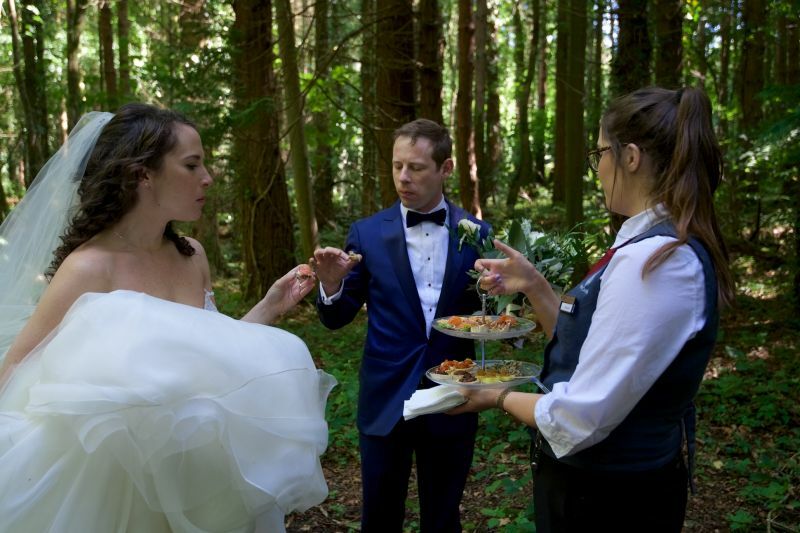 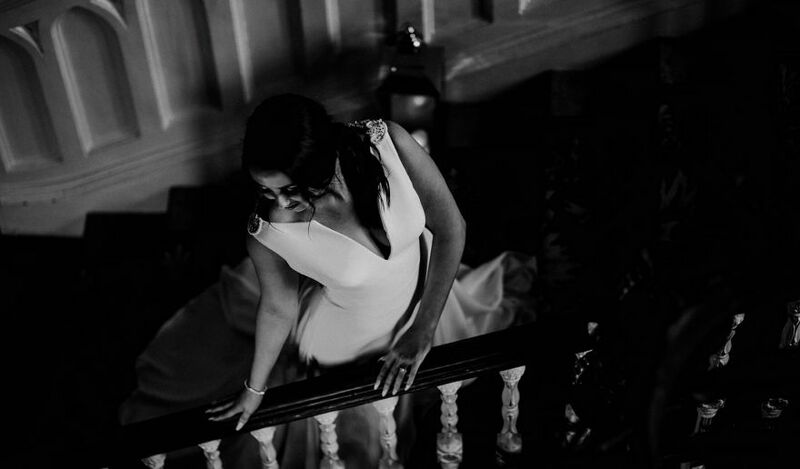 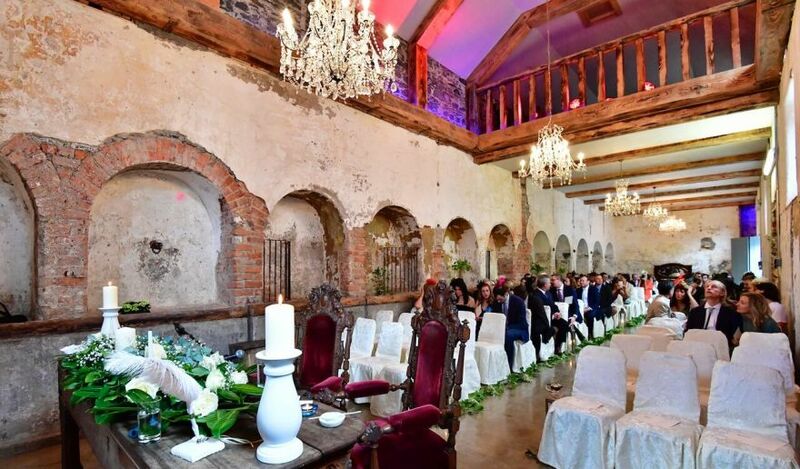 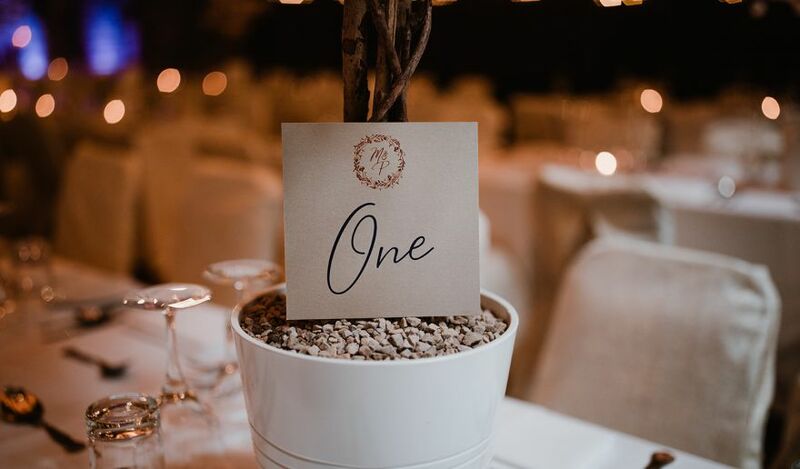 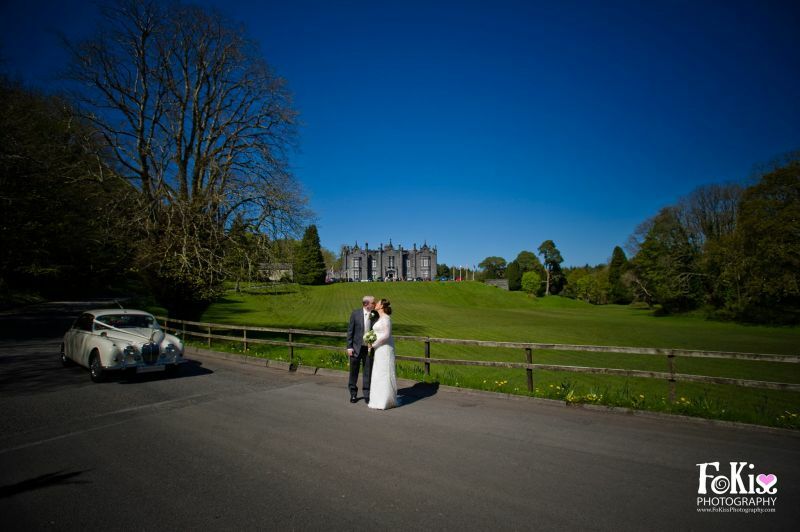 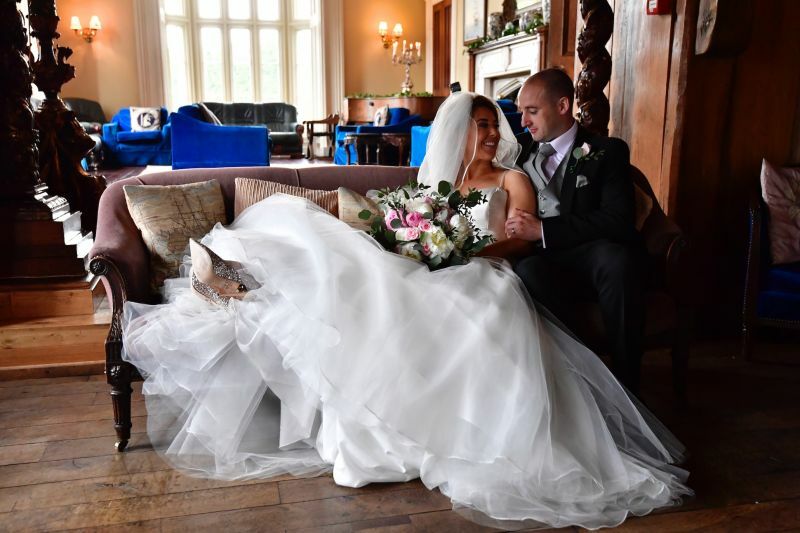 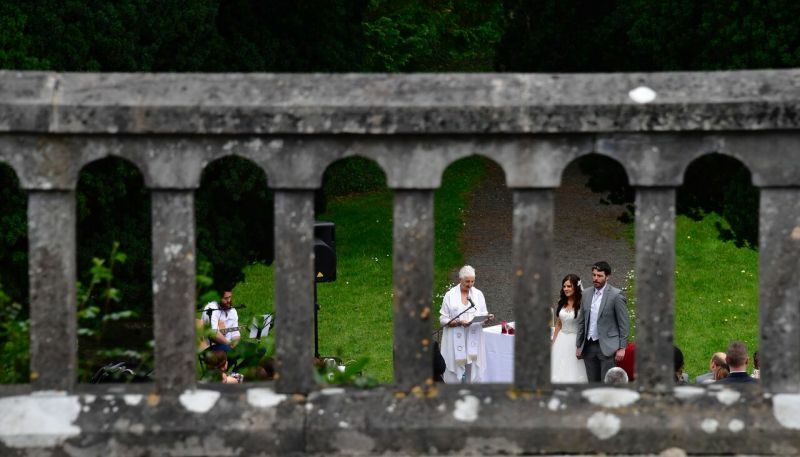 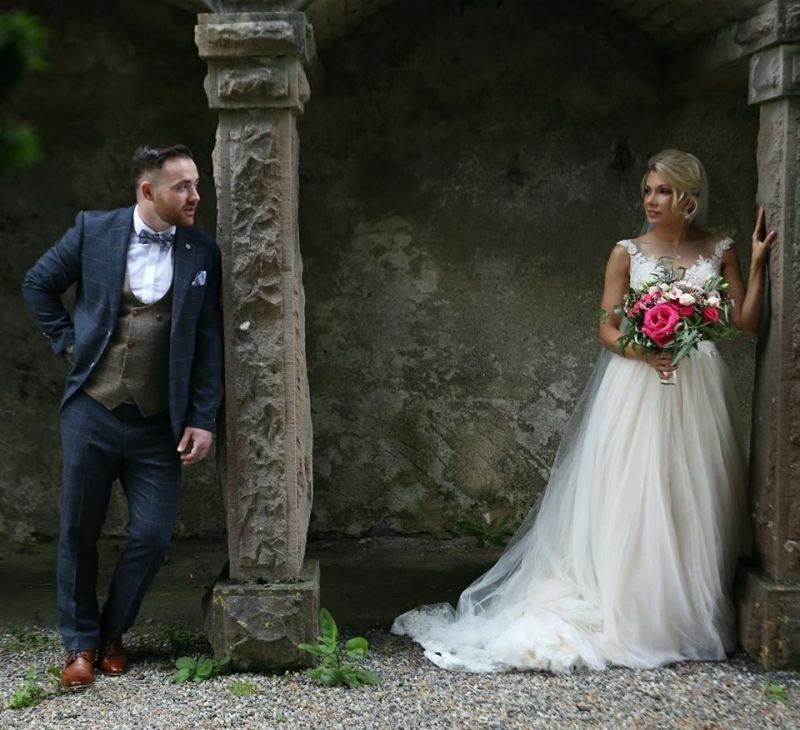 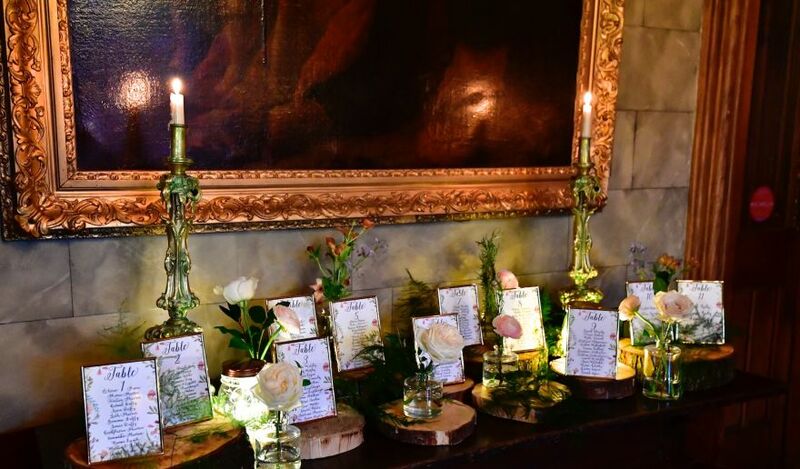 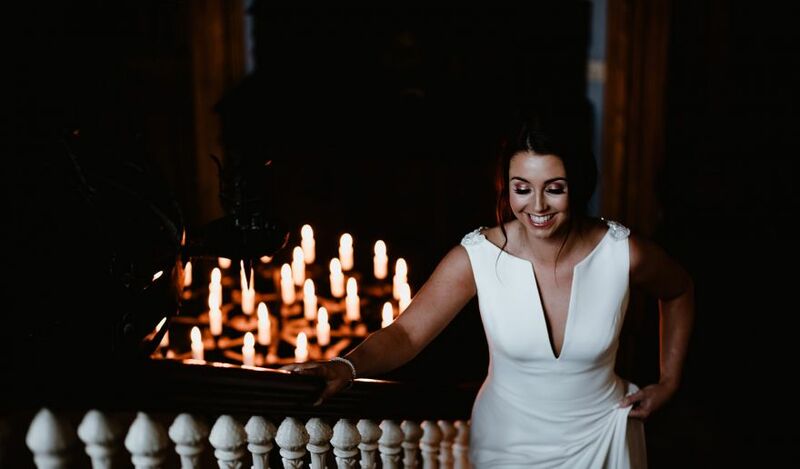 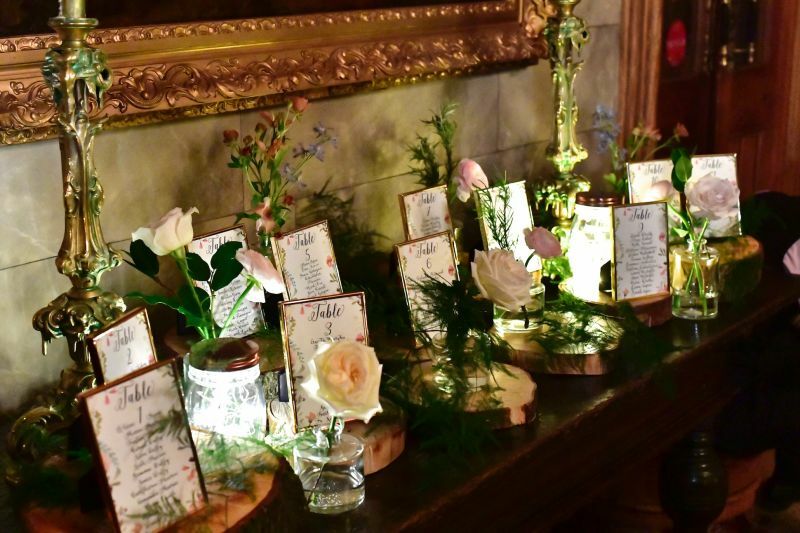 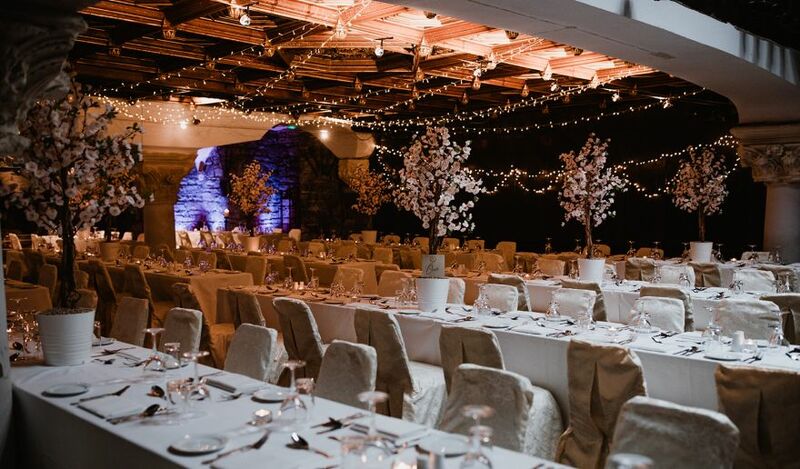 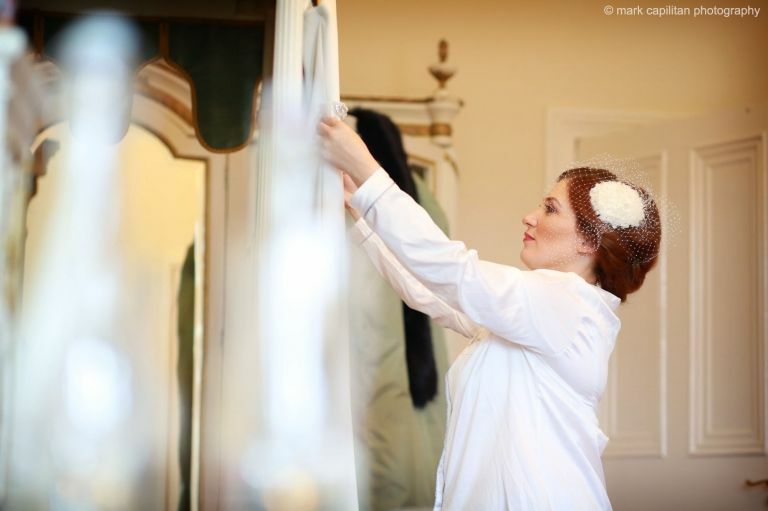 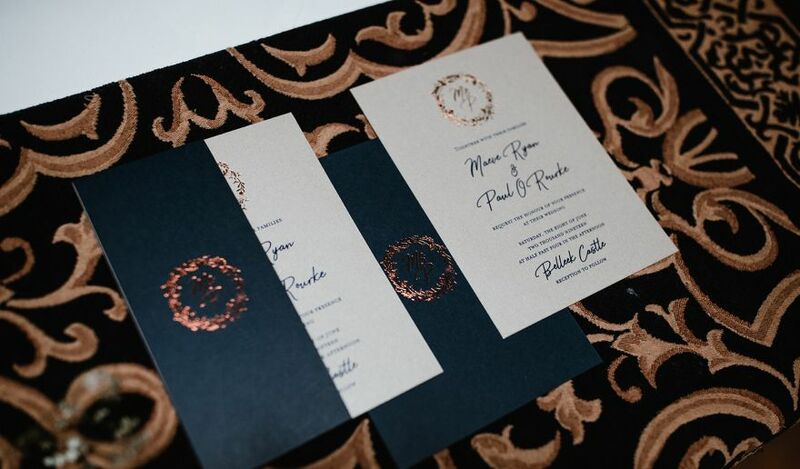 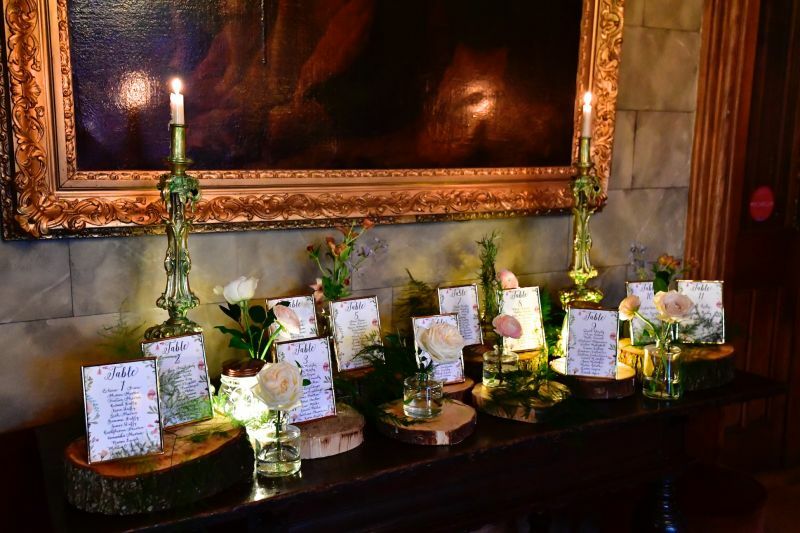 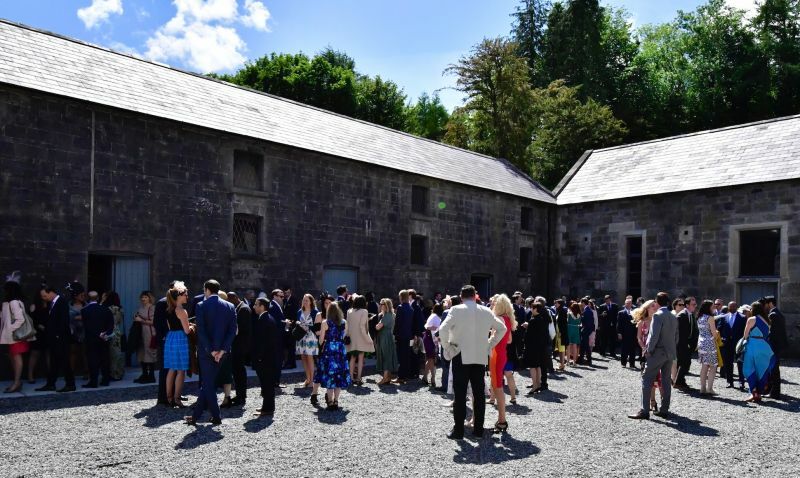 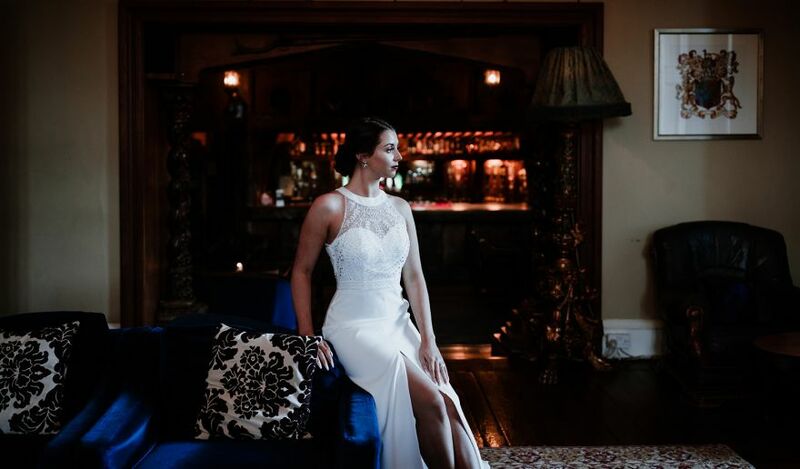 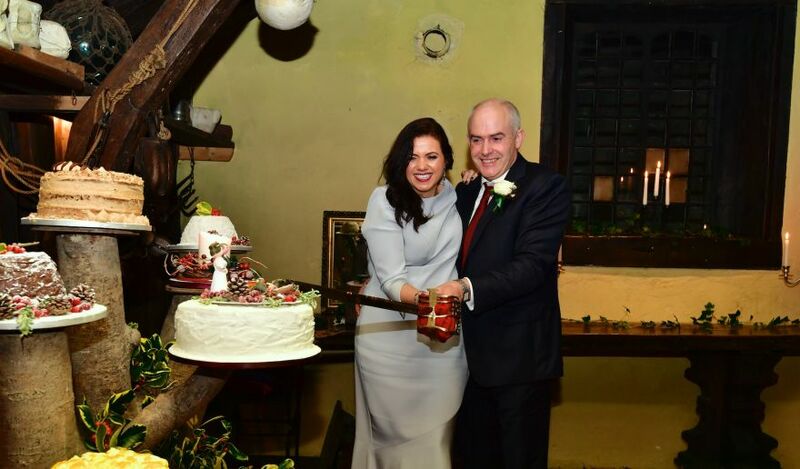 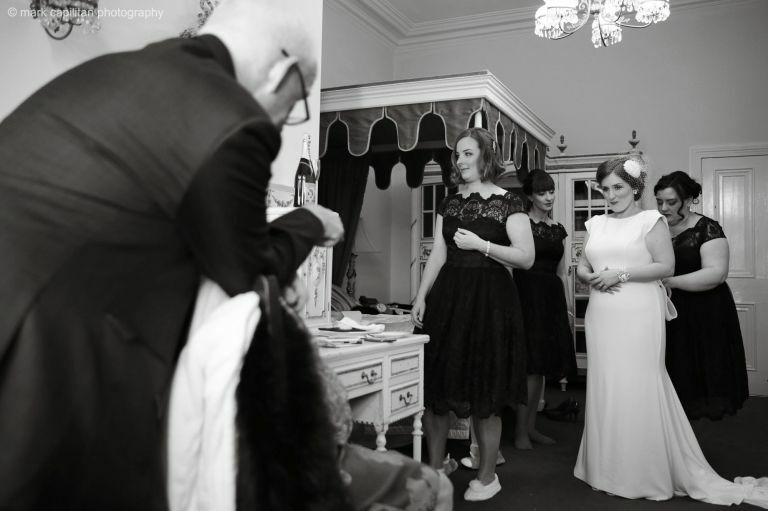 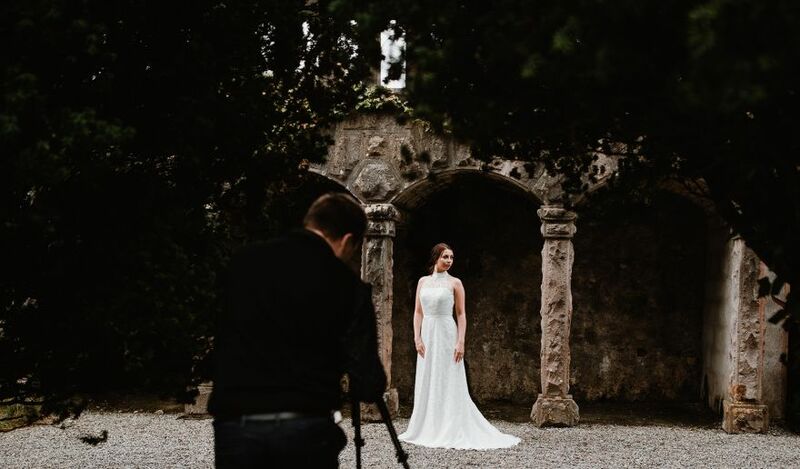 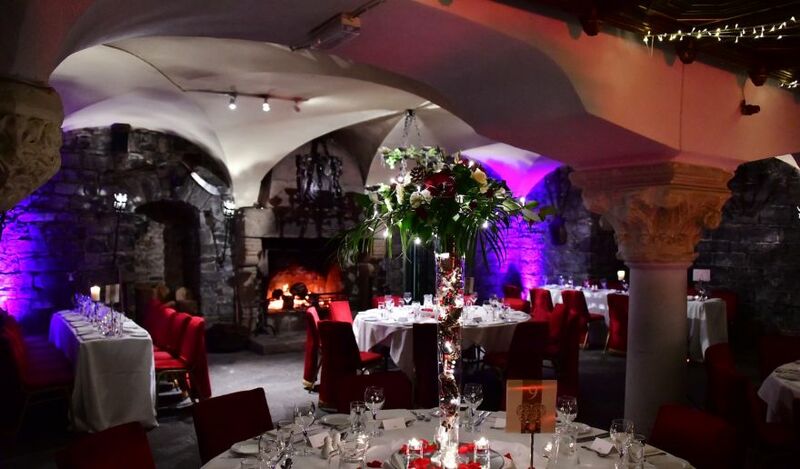 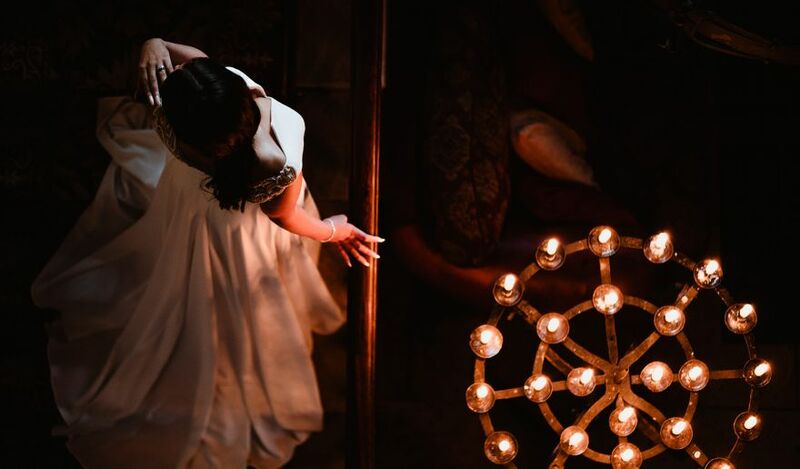 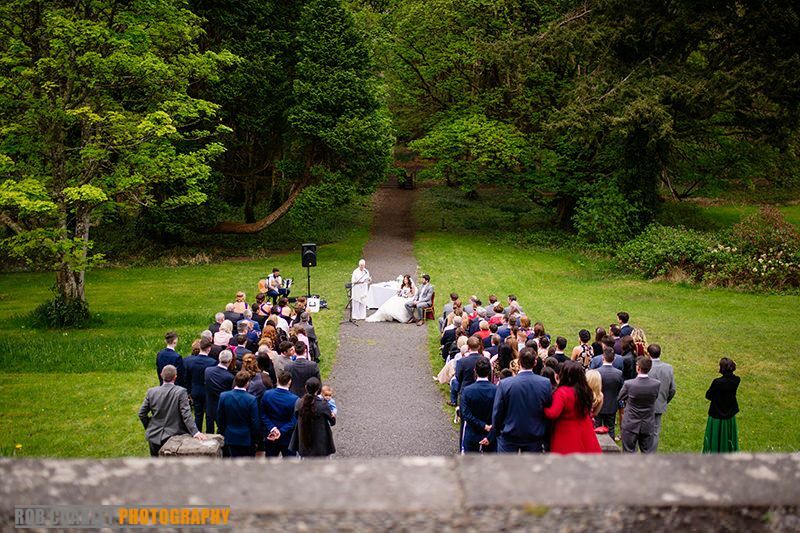 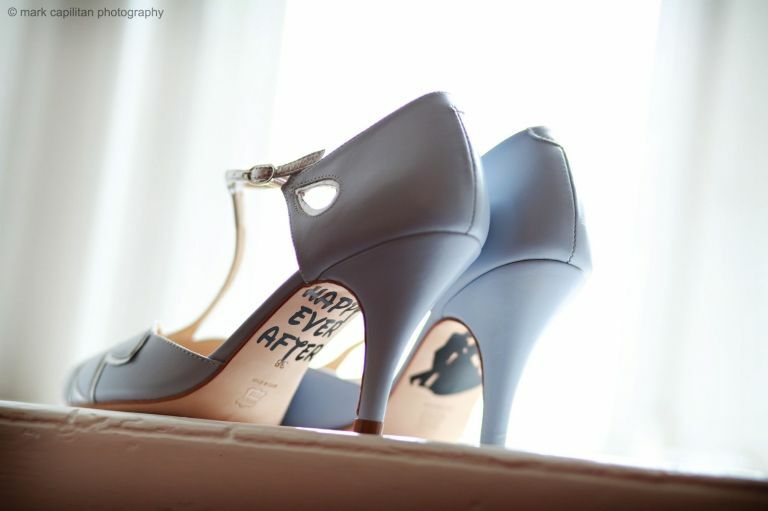 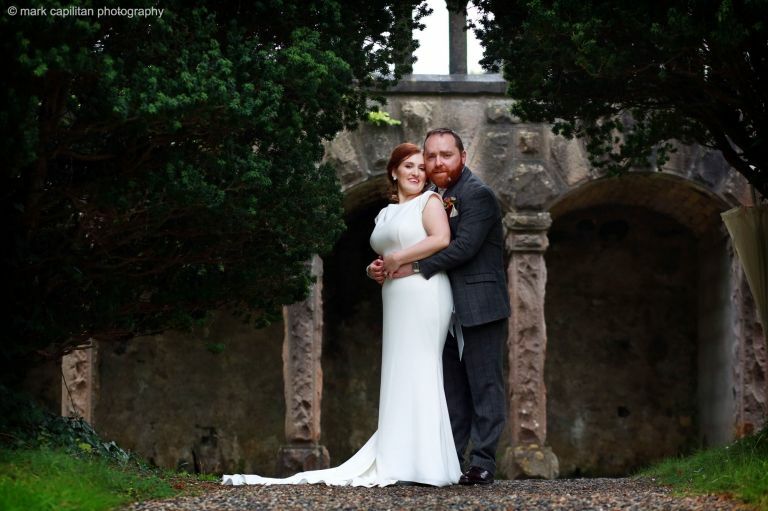 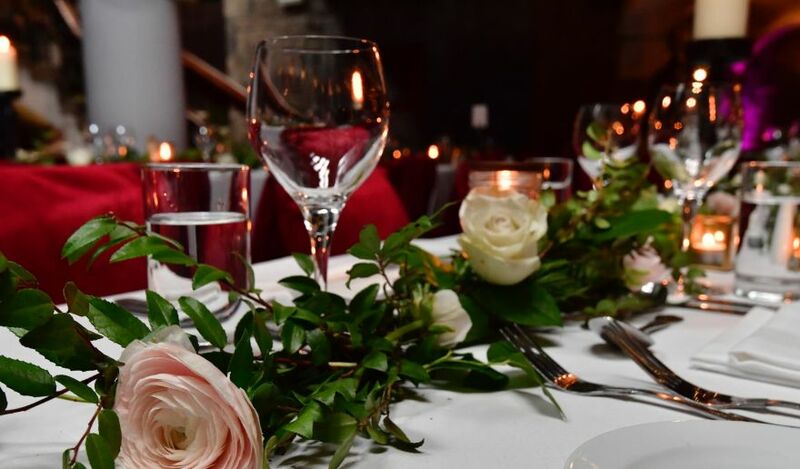 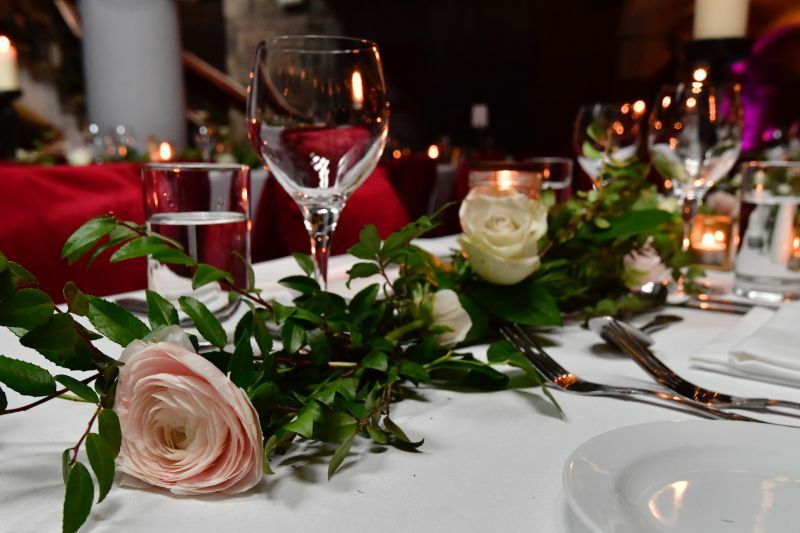 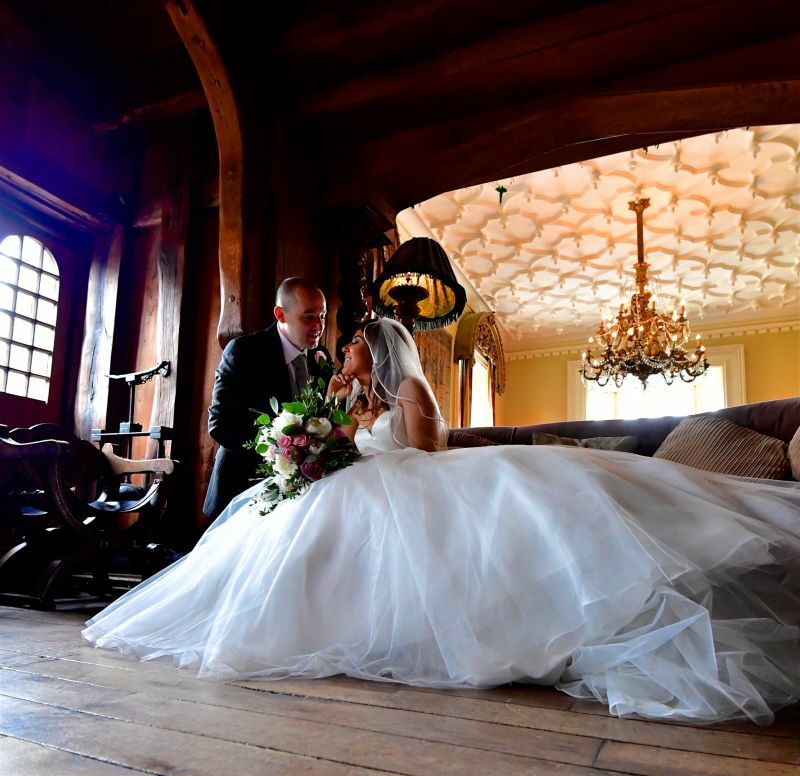 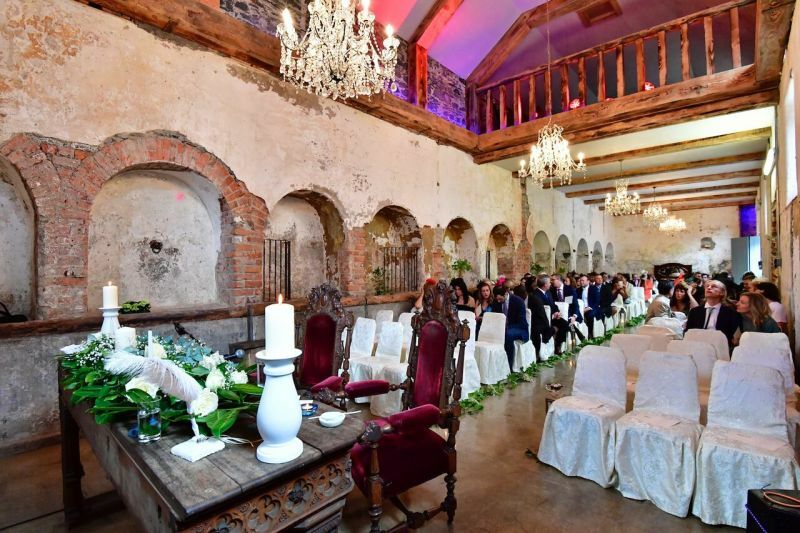 Your every wish and dream will be taken care by Belleek Castle’s Wedding Coordinator Maya Nikolaeva, who will be on hand to ensure that everything is just as you imagined in the lead up to and on your big day. 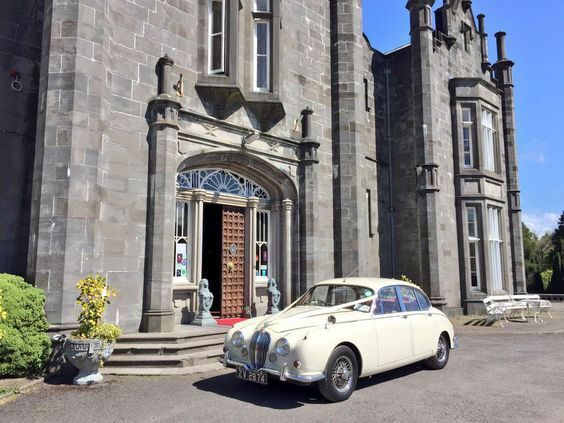 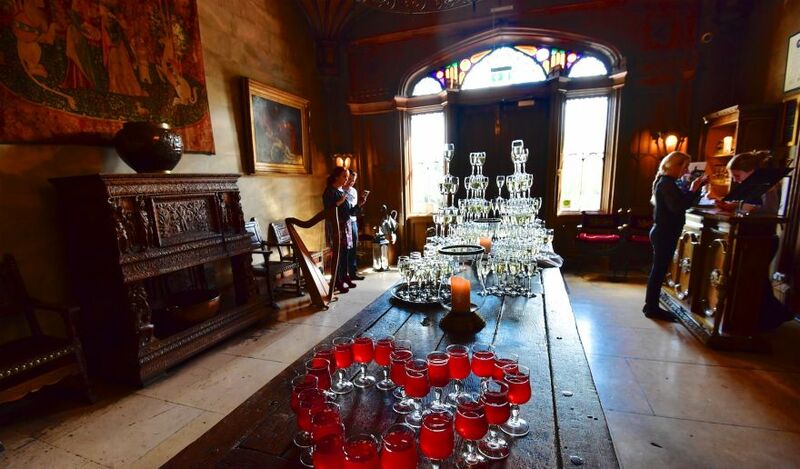 Belleek Castle was also listed in the 100 Best Wedding Venues in Ireland from "One Fab Day"
Stephanie and Pierre-Marc Short Film - Belleek Castle Summer Elopement from Irish Eye Wedding Videos on Vimeo.